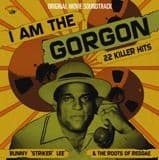 JAMAICAN RECORDINGS PROUDLY PRESENT BUNNY STRIKER LEE & THE ROOTS OF REGGAE.DIRECTED BY DIGGORY KENDRICK.A LARGER THEN LIFE CLOSE UP LOOK AT THE INCREDIBLE CAREER OF THE LEGENDARYJAMAICAN RECORD PRODUCER AND THE REAL ROOTS OF REGGAE MUSIC BY THE PEOPLE WHO MADE IT HAPPEN.NARRATED BY DENNIS AL CAPONE AND FEATURING CONTRIBUTIONS FROMEVERYONE WHO IS ANYONE ON THE REGGAE SCENE. 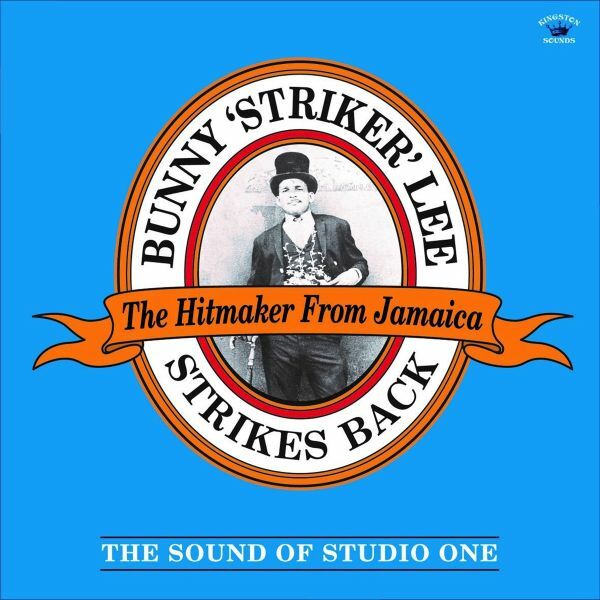 Bunny Striker Lee selects Harry Robinson focuses on original early Reggae productions from the 1968-69 period and features mainly instrumentals, with selected vocal tracks. Most tracks are either previously unreleased or alternate versions, all mastered from original tapes. Featured musicians: Roland Alphonso, Lester Stirling. Karl Bryan, Aubrey Adams, Ansel Collins, Lloyd Charmers, Albert Lewis, Aston Barrett, Carlton Barrett & Ronnie Williams.Album features original and unreleased or alternate version tracks.Original contemporary art-work.All rhythms by: Carib-Disc-Co All Stars & Bunny Lee All Stars.Recorded at Dynamic, WIRL, Federal(now Tuff Gong), Randys. JA,1968-69.Produced by: Bunny "Striker" Lee. TRACKLISTING: 01. Beltones - Feel Alright (vcl). 02. Roland Alphonso - Always By Your Side (inst). 03. H.b.robinson & The Carib-disc-co All Stars - Tell Me You Love Me (vcl). 04. Karl Bryan (king Cannonball) - Tell Me You Love Me (sax Vs). 05. H.b.robinson & The Carib-disc-co All Stars - Land Of Love (vcl). 06. Vin Gordon - White Cliffs (inst). 07. Glen Adams - Glen Adams Special (inst). 08. Lester Stirling - Forest Gate Rock (inst). 09. Roland Alphonso & D. Tony Lee - Peyton Place Vs2 (inst). 10. Roland Alphonso - Standing Tall & Proud (inst). 11. Val Bennett - Im Tired Of Talking (inst.) 12. Roland Alphonso & D.tony Lee - Red Gal Ring Vs2 (inst). 13. Roland Alphonso - Smile & Remember Me (inst). 14. Karl Bryan (king Cannonball) - Cannon Ball Rock (inst).